The Secoh EL-60 Linear Pump has a maximum airflow of 2.30 cfm and maximum pressure of 2.1 psig. Secoh linear diaphragm air pumps are compact and made of light construction materials yet provide solid performance in septic aeration. 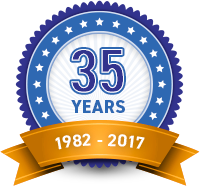 Secoh has been manufacturing oil-less diaphragm linear air compressors since 1966. This Secoh pump function by energizing electromagnets that oscillate a magnet in opposite directions. The magnet moves back and forth between the electromagnets at the same frequency as the power supply. 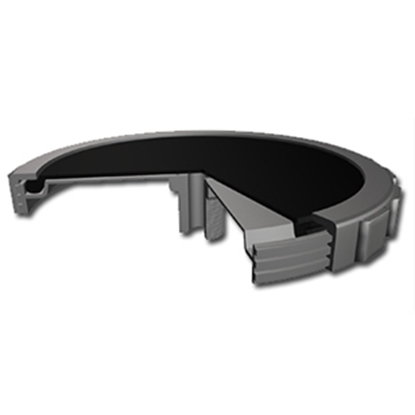 The magnet is connected to two diaphragms and as the magnet oscillates, it changes the valve box volume, which creates vacuum or pressure. This Secoh pump must always be installed above water level. A pump that is set below the back flowing of the water may cause an electrical short circuit, leading to leakage and premature pump failure. The Secoh EL-60 Linear Air Pump comes with a 1-year manufacturer warranty. One (1) filter required for EL-60, EL80-15 and EL-100. Two (2) filters required for EL-120. 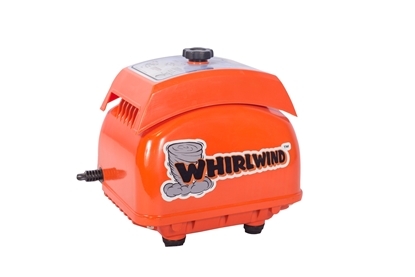 The Whirlwind STA60N Septic Air Pump is one of the highest quality, reliable septic air pumps on the market today! Built with oversized diaphrams and a shuttle for long service life ensuring excellent performance making it one of the best available. 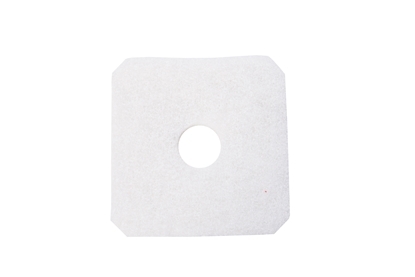 Used in some 500 GPD treatment systems, pond aeration, etc. MOST 500 GPD treatment systems use the Whirlwind STA80N. 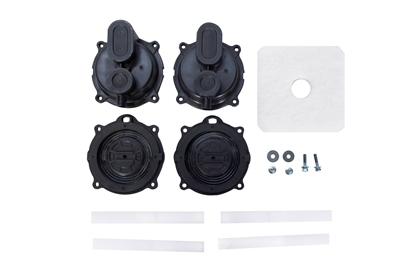 The Diaphragm Kit is one repair kit for Secoh EL-60, EL80-15, EL-100 and EL-120* air pump. Secoh air pumps provide years of dependable service but due to continual wear over time some pump components may need to be replaced in order to continue to provide the proper air flow. Instead of purchasing a new pump, you may just need to replace some internal components. Repair kit includes one head, two diaphragm blocks, two diaphragm heads, and hardware. 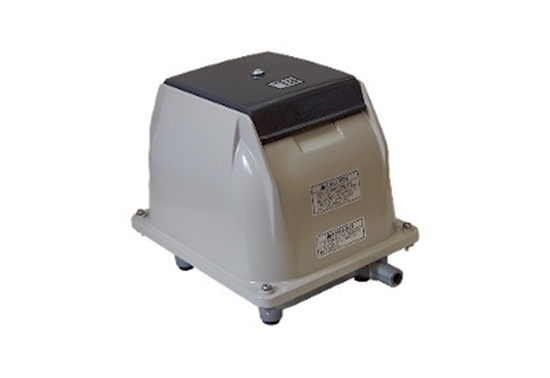 *The Secoh EL-120 air pump requires 2 kits.